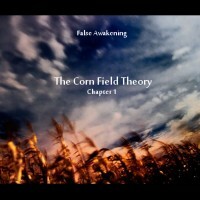 False Awakening - The Corn Field Theory - BFW Recordings netlabel - Music is free! ambient, shoegaze, indie, experimental, electronica - independent netlabel sharing music with you for free! The second release on BFW from False Awakening. This EP is actually just one extended song, and a beautiful song at that, made from acoustic guitars and atmospherics.